The PA teaches that Jews have an intrinsically evil nature and that this conflict is part of Islam. 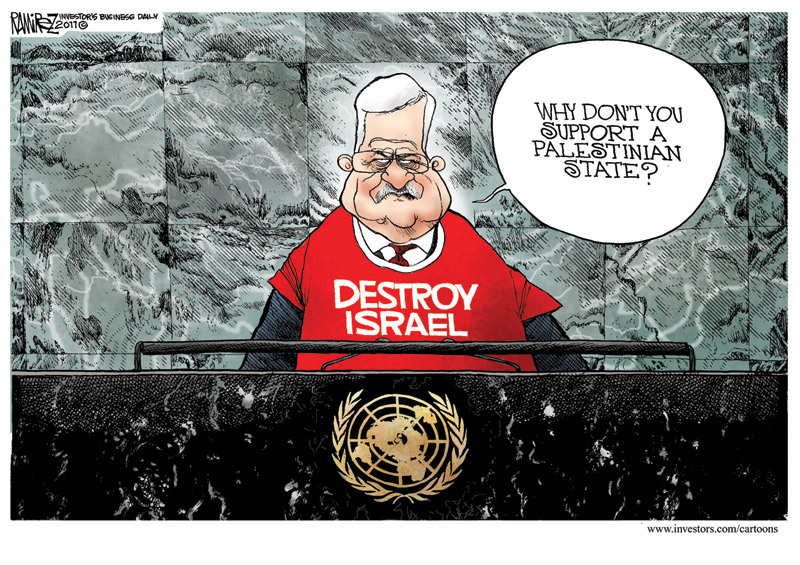 The PA repeatedly sends the message that the conflict is much more than a conflict over territory. But Obama doesn't really care--he doesn't recognize bias against Jews or Christians in the Middle East.